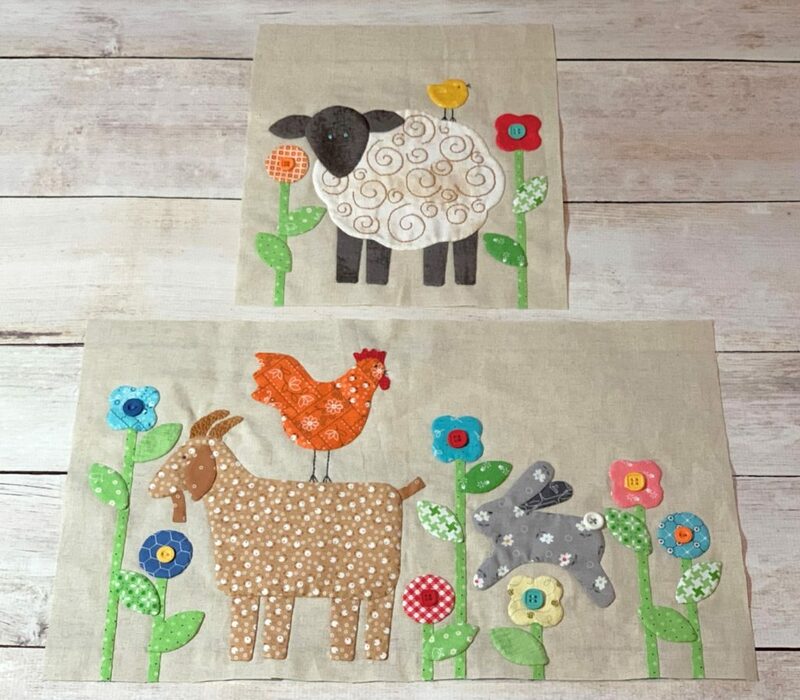 It is Week 2 of the Farm Sweet Farm Sew Along, and this week Lori Holt, of BEE IN MY BONNET, is showing us how to make the Sheep and Goat blocks! 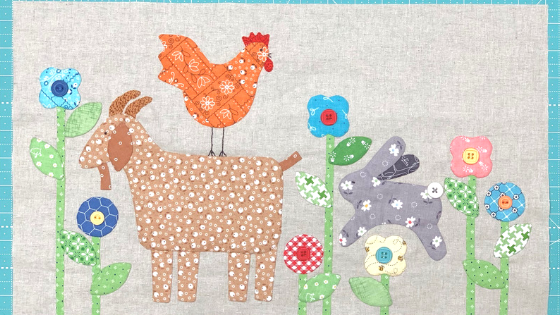 The lovely swirl detail on the sheep, the button tail on the bunny, and the calico goat are all just too cute! Hop on over to Lori’s BLOG for more photos, step-by-step instructions, and details on how to get started to make your very own Farm Sweet Farm quilt! The Farm Girl Vintage fabric collection is available now at your favorite local and online quilt shops. 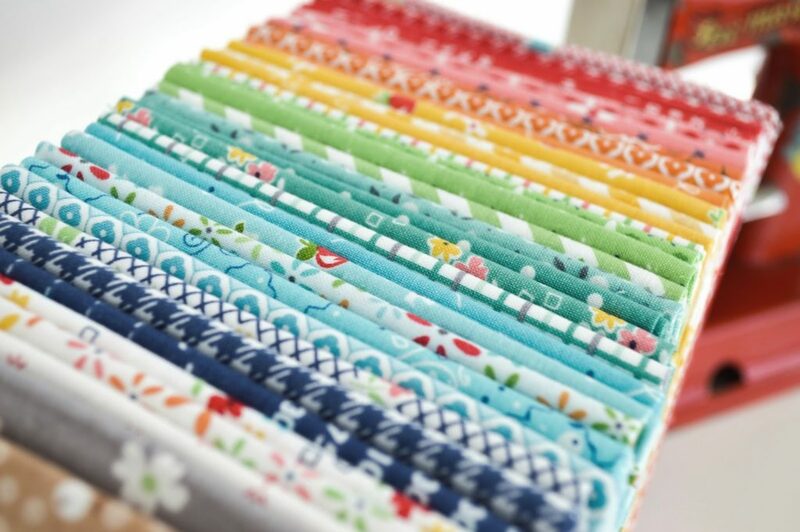 Pick up yours today to get started on this fabulous quilt, and be sure to share your make with us on Instagram #rileyblakedesigns #iloverileyblake #fabricismyfun, and tag us @rileyblakedesigns.